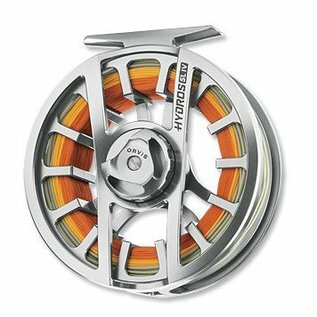 The Hydros® SL challenges everything you know about fly reels. A superlarge arbor means quick retrieval rates. A sealed carbon drag—the clutch bearing is fully sealed inside the drag mechanism—means this reel is ready for whatever conditions you choose to throw at it. 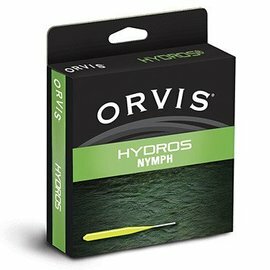 Orvis made the drag stronger with zero start-up inertia and an asymmetric drag knob for tactile, no-look drag adjustments. 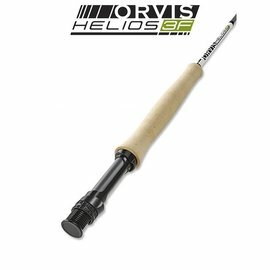 A narrow spool means less line stacking, and added an increased backing capacity. 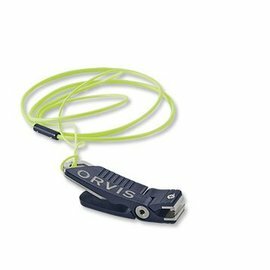 Combined with an ultrafast retrieval rate, this puts you in control of the fight.